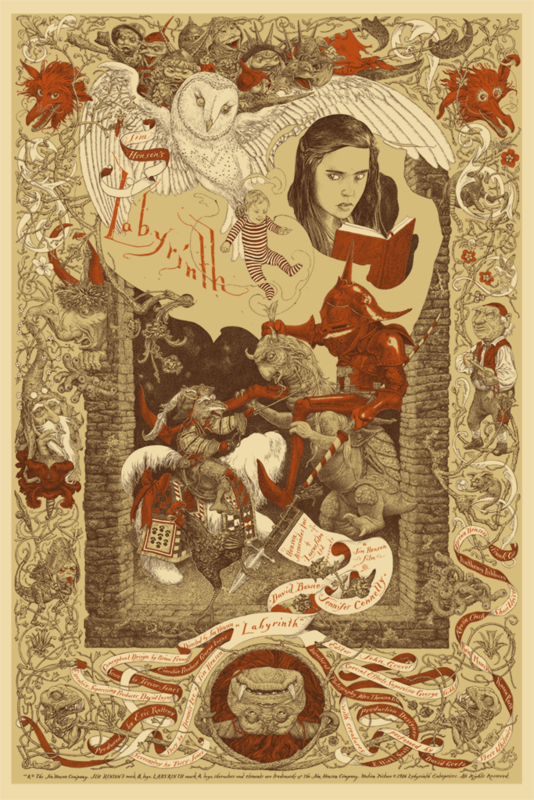 Mondo has a fantastic line up of San Diego Comic-Con exclusives once again this year, including this mesmerizing movie poster screen print for the classic sci-fi film Labyrinth by artist Jeremy Bastian! Collectors can purchase this hand numbered 24”x36” print at Mondo’s SDCC booth #435 in the early afternoon on Friday, July 20th, for $50. 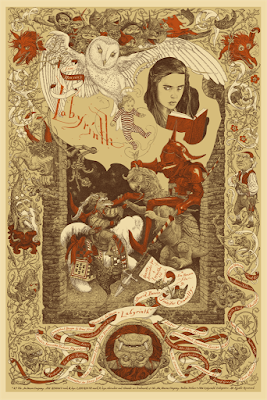 What’s even cooler is that Bastian will be at Comic-Con this year and will be at the Mondo booth for a very special signing of this movie poster.